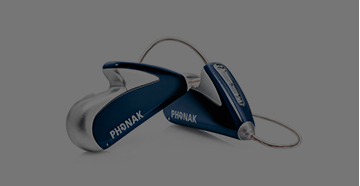 We are committed to providing resources for healthy hearing to the residents of our community. Our audiology department offers free hearing screenings and education through community outreach, off-site services, and support groups to encourage proactive hearing wellness. These activities represent an important tool for educating, identifying and recruiting individuals with emergent hearing loss needs, who may be unaware of this loss and may not be aware of the options available to them. For more information or to schedule any of our outreach services at your event of place of work, please call (225) 343-4232 ext. 1900. 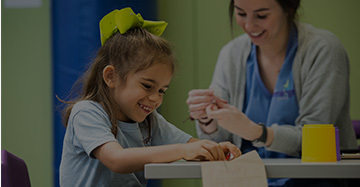 We are able to provide these services thanks to our outstanding community partners – thank you to the Anthem Foundation and the E. J. and Marjory B. Ourso Family Foundation for your generosity and dedication to our community’s health! We have the capability to conduct no-cost hearing screenings to the Baton Rouge area, outlying parishes, and those in low socio-economic areas with limited access to hearing healthcare. We typically perform 300 outreach screenings annually. 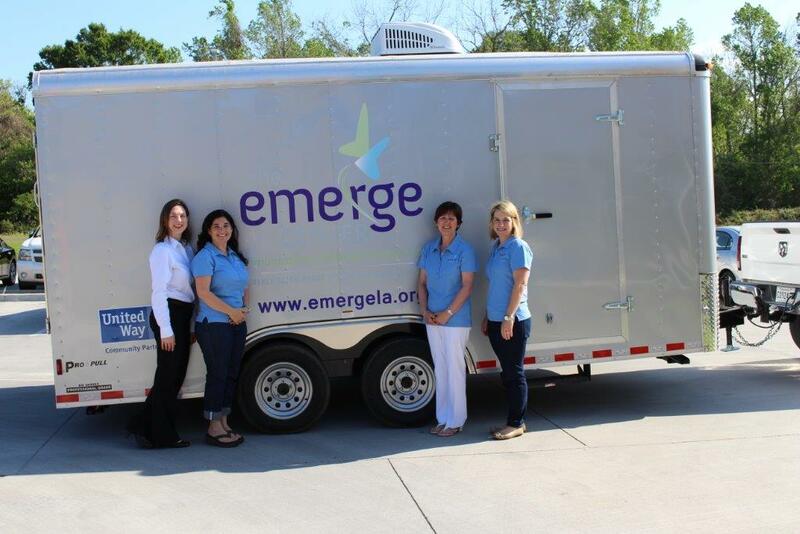 We are able to facilitate hearing screenings at community health fairs, group homes, senior centers or nursing homes, businesses and community organizations, either in a quiet room or with our Mobile Testing Unit (MTU). Screenings determine if hearing is in the normal range, or if a full hearing evaluation is necessary to determine the type and severity of loss. Hearing screenings are available for ages 4 and older. (Children need to be able to raise their hand when they hear a beep to ensure accurate testing.) Our licensed staff can also counsel on hearing health and loss, hearing aid use and maintenance, and other issues during screening trips. If you’re interested in scheduling hearing screenings for your organization or event, please contact Lluvia Peveto at (225) 343-4232 ext. 1900.
protecting their ears. These presentations can be customized to address a variety of audiences and to fit a variety of schedules. To schedule a presentation by one of our audiologist, please contact Lluvia Peveto at (225) 343- 4232 ext. 1900.